Great news for new Windows Phone 8-running handsets owners: Vimeo’s app for the platform has been updated. If indeed Vimeo has left Windows Phone 7 behind, it has effectively shut the door on the last two years of the mobile platform. That would not bode well for early adopters of Windows Phone, who could find themselves increasingly isolated, left out of the coming future of the platform. In a sense that is inevitable, as the architecture that Windows Phone 7, 7.1, 7.5, and 7.8 run on is now retired; apps built for Windows Phone 8 will increasingly not run on the older versions. Now just like in the commercials, you can tap to share. 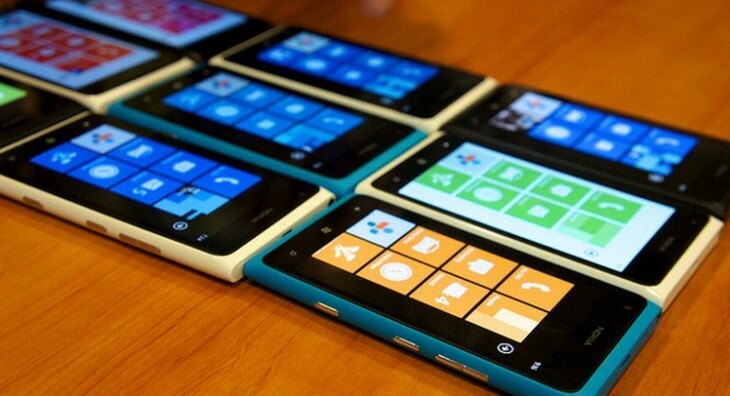 TNW has requested comment from Microsoft on whether the app does indeed not function of Windows Phone 7 devices, or if that is merely an error. Update: Microsoft has confirmed that Windows Phone 7.x users can quickly expect Vimeo to return. Exclusion appears to be an accident.